Sbarro was founded by Gennaro and Carmela Sbarro, when they emigrated from Naples to New York in 1956. 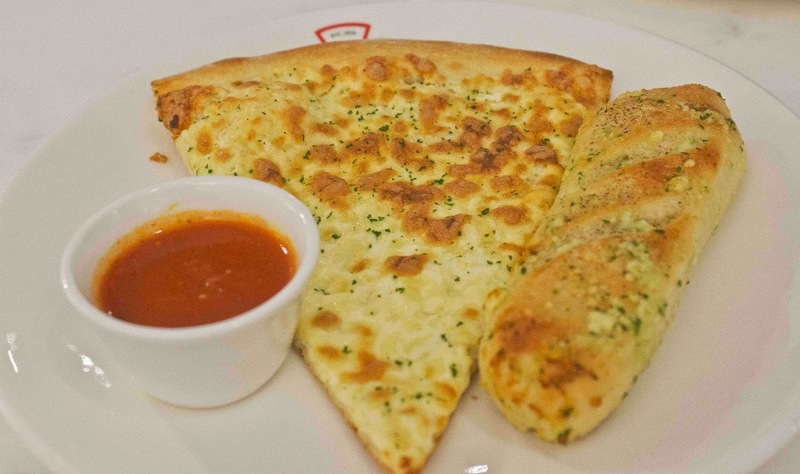 Today, Sbarro has over 800 outlets serving New York style Pizzas in more than 40 countries. 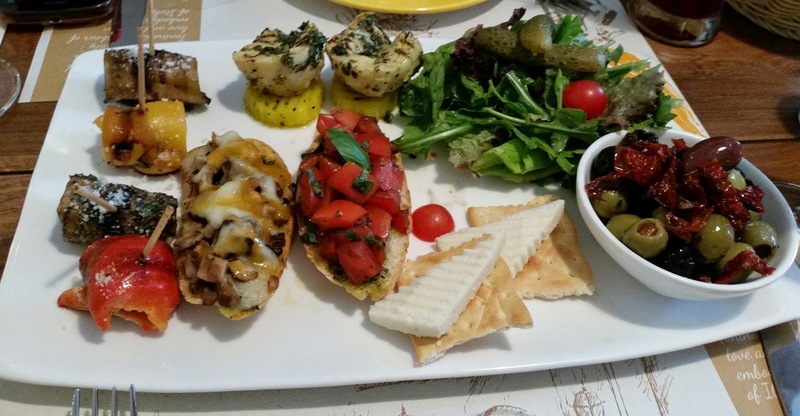 Other than pizzas it also specializes in pastas, stromboli, and other Italian­ American cuisine. 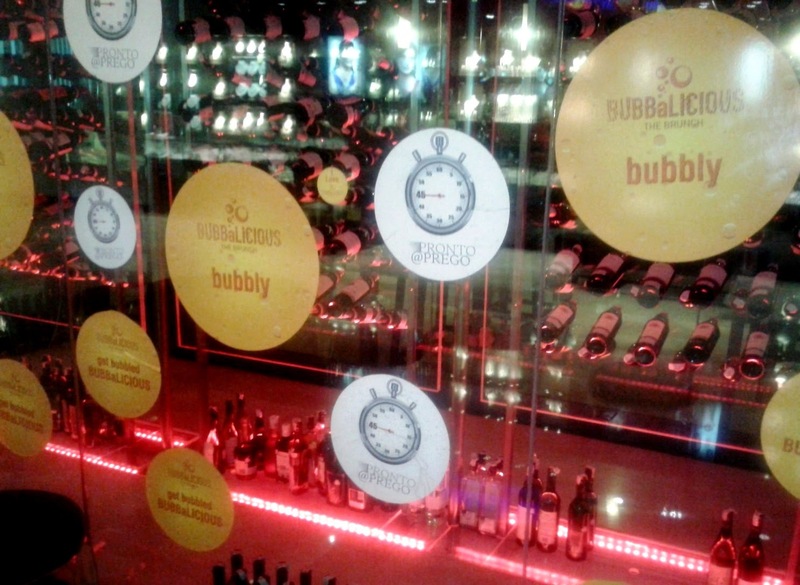 Announcing its arrival at Gurgaon, India in 2014, it has followed up with its recent outlet in Connaught Place. For a pizzeria, it is a big place, two floored with a live pasta and pizza station just at the entry.The spread here is quite huge, one can never taste all the pizzas in one seating, however we tried to achieve the impossible. 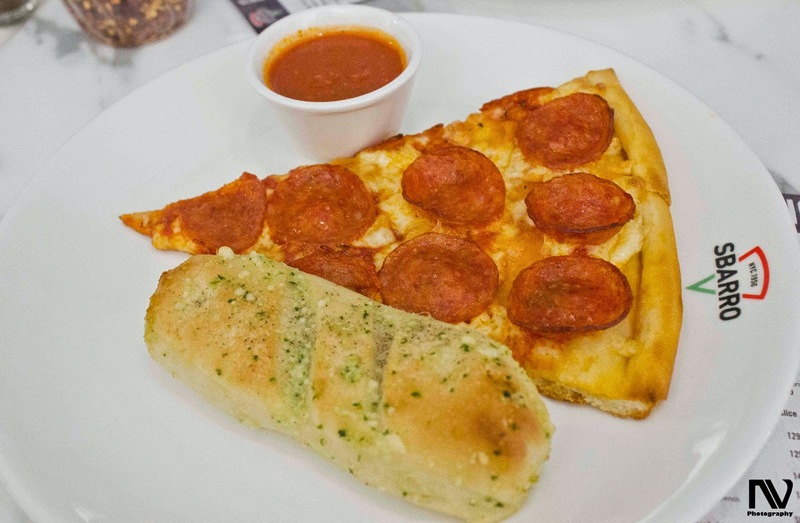 Each pizza and pasta is served with a garlic bread and tomato basil sauce. We were told by the chef to not use fork and knife, but rather eat it New York style i.e. fold from the middle of the crust and eat. We started off with the Pepperoni Pizza, which is loaded with lots of thin sliced pepperoni, mozzarella and Sbarro's own savory tomato sauce. 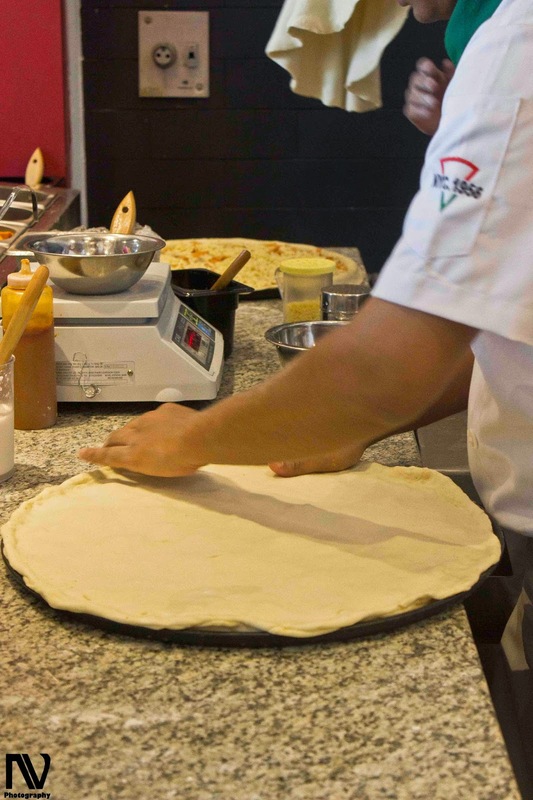 As Sbarro also uses its own hand-stretched dough, the base of every pizza is very soft and has an even flavor. 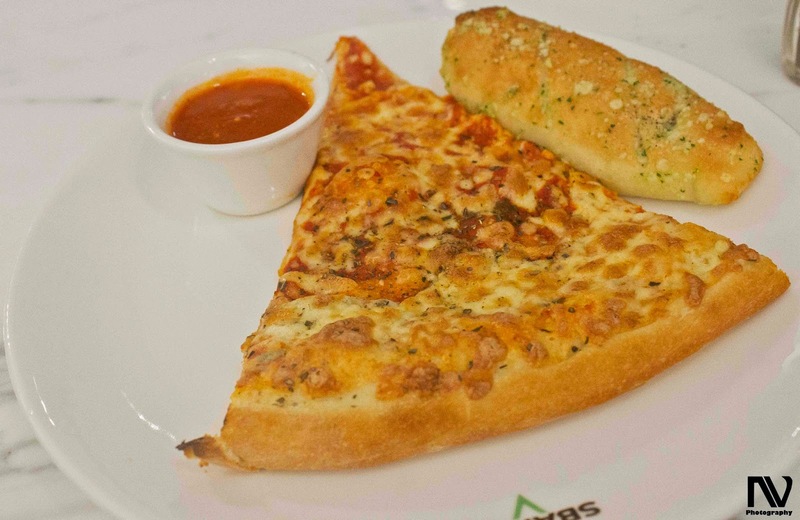 Then came the classic New York Cheese Pizza, a simple yet one of the most popular ones of Sbarro, it is served with their signature sauce made with tomato, fresh basil, olive oil and spices, topped with 100% mozzarella cheese. The highlight of the afternoon was the White Pizza made of ricotta cheese and mozzarella. The chef told us that once you bite through their white pizza you will never put the slice down, and this is indeed true. What makes this pizza so good was the fact that the cheese they use are 100% dairy cheese, giving the taste a whole new dimension. 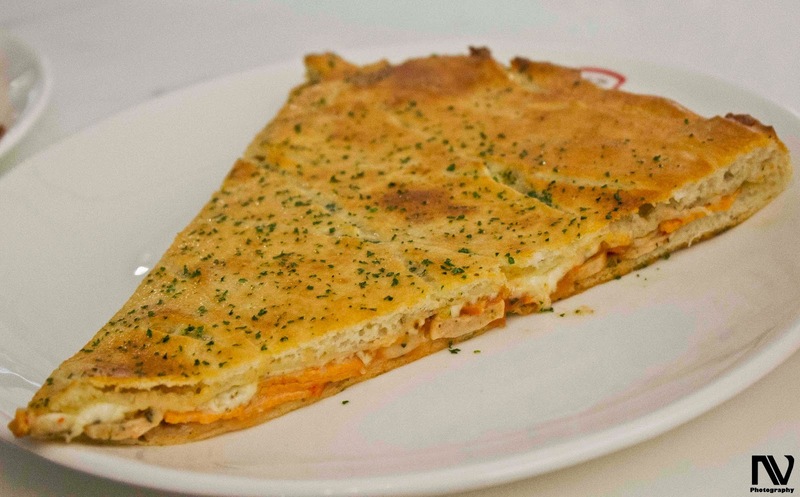 Next, we were introduced to a new addition to the pizza line­up, a Stuffed Pizza. Amazed by the pepperoni pizza and the fennel flavoured sausage in stromboli, we ordered the Sausage and Pepperoni Pizza, which is a visual delight. Looking more like a pressed sandwich this preparation is a unique addition to their range of regular pizzas. One slice of this pizza is a meal in itself, but this doesn't stop you from grabbing another slice. An interesting preparation of a pizza, Stromboli, was served next. It is a rolled pizza, with fennel flavored sausages and mozzarella cheese stuffing. It is quite filling and is a masterpiece with less ingredients used. 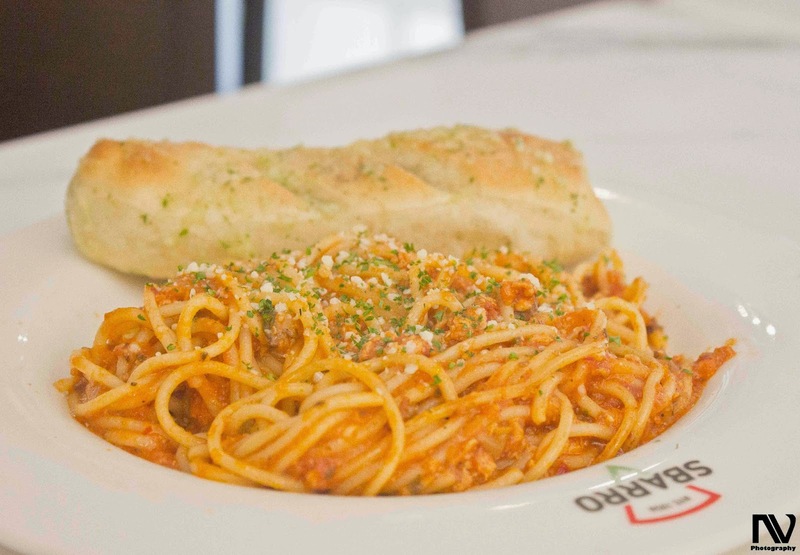 After so many pizzas, we were served with the Bolognese Pasta, the spaghetti and the meat are cooked to perfection, they use their in house tomato basil sauce which gives the pasta that authentic italian flavour, with optimum amount of seasoning. 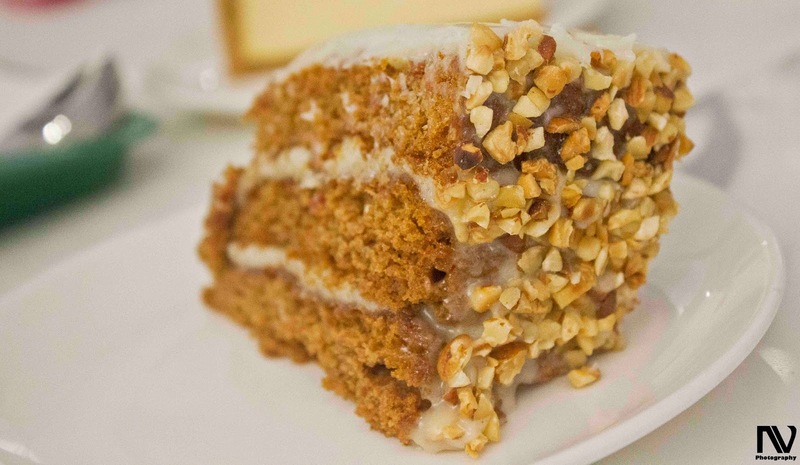 with raisins and nuts and covered with fresh cream cheese frosting and walnuts. 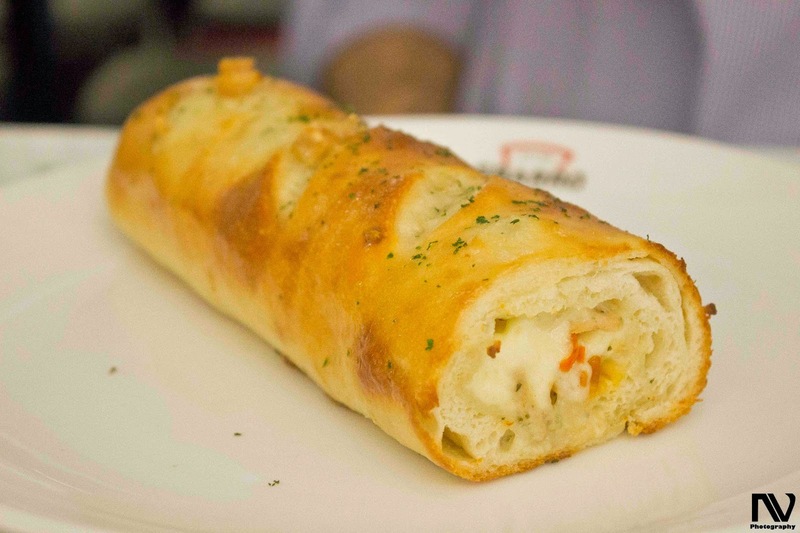 Sbarro is an innovative pizzeria which focuses on customer satisfaction by bringing out the best in their dishes. This place is a must go for pizza lovers. Neatly tucked into a corner of the Aditya Mega Mall in Karkardooma, El Posto has gained great traction in Delhi due to their exceptional bakery products like the Red Velvet and Banoffee Pie. 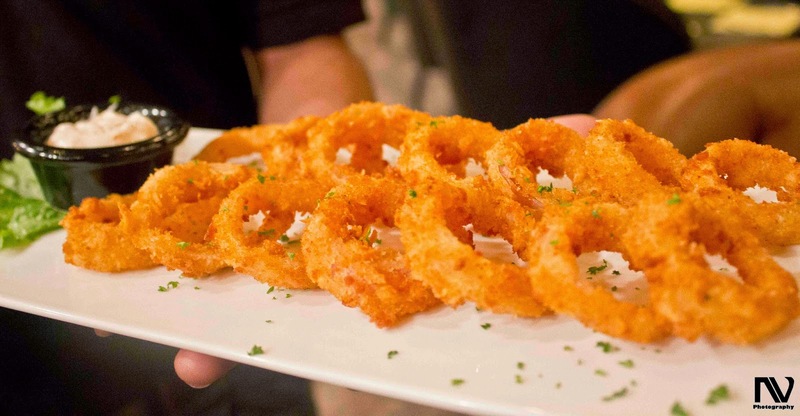 Though the restaurant is known for mastering the intimate chemistry between the batter and the cream, it also serves various dishes from the Italian, Mexican and Lebanese cuisine. Hyderabad is home to significant number of Arabs especially Yemenis. Traditionally Arabic restaurants are based in Barkas area in old city, but most of these restaurants are not family friendly. Here we talk about few places that have started operating in other areas of Hyderabad, like Banjara Hills, Mehdipatnam and Tolichowki areas. What is loosely called Arabic cuisine is actually dishes from different countries starting from Egypt and Turkey to Lebanon to UAE and Oman. 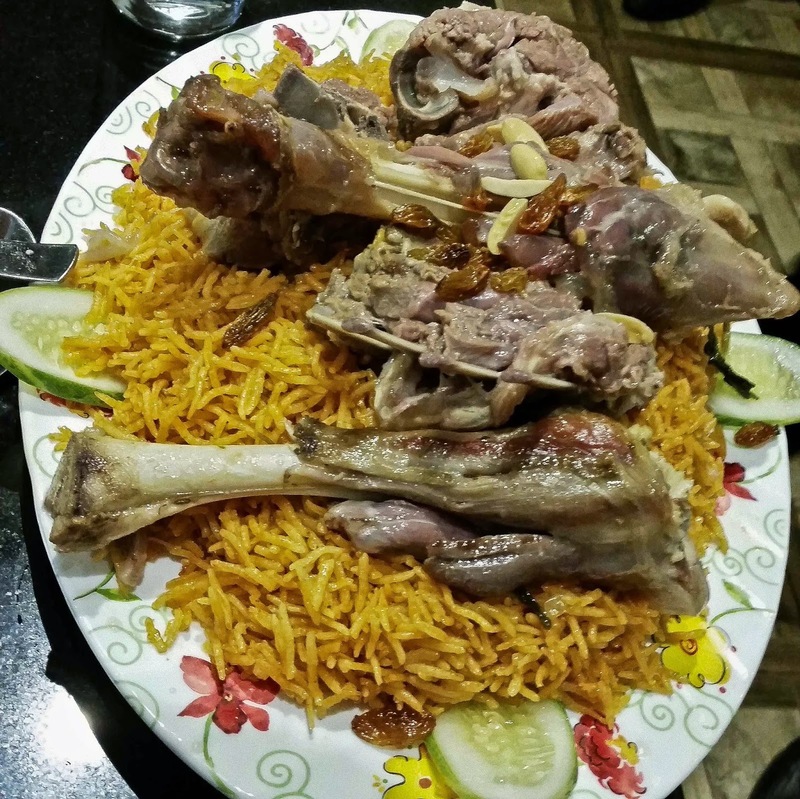 On offer are Kabsa and Mandi, the biryani equivalents as well as shawarma, the quick service food. 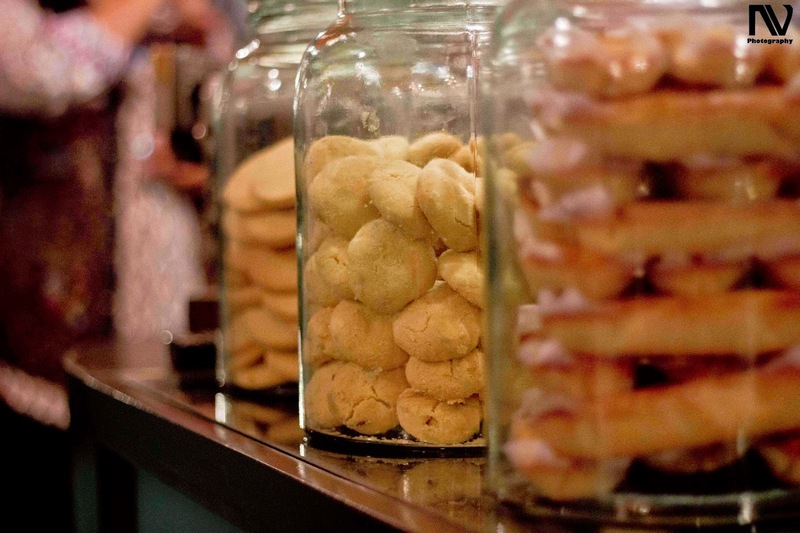 Sweets like Umm Ali, Basbusa, Baklava and Kunafeh as well as Falafel, Hummus and Baba Ganoush are quite easily available. With a wonderful makeover, Dunkin Donuts recently relaunched their outlet at Connaught Place, Delhi. The entire outlet was renovated and is now branded as one of their signature stores which stands in all its grandeur in the heart of CP. While Dunkin Donuts mainly specialises in coffee and donuts, their mean Tough Guy and Heaven Can Wait burgers have surely drawn a lot of craze. 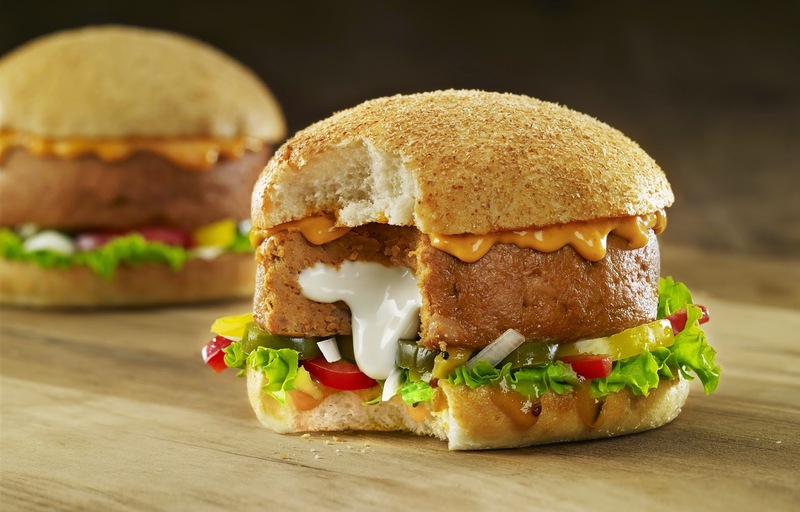 The relaunch provided a novel opportunity for trying out their most recent innovation, the Naughty Lucy Burger which comes in both vegetarian and non-vegetarian variety. An old school classic bar situated in the heart of Delhi, Fork You is quite reputed for serving sumptuous steaks and specially crafted burgers. After a great success at Hauz Khas Village, it has opened another outlet at Gurgaon Sector 29 Market and has provocatively named it - Fork You Too. The wide popularity of Telugu cuisine has seen many new restaurants opening their doors in Hyderabad, Kitchen Off Kuchipudi is one such new place. 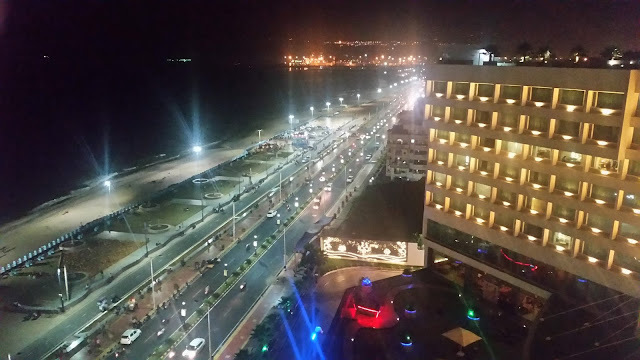 The restaurant is quite close to the Inorbit Mall and has been started by the same management which runs the Weekend at Kuchipudi near Raidurgam. With the advent of winter, many restaurants are showcasing innovative new items on their menu. 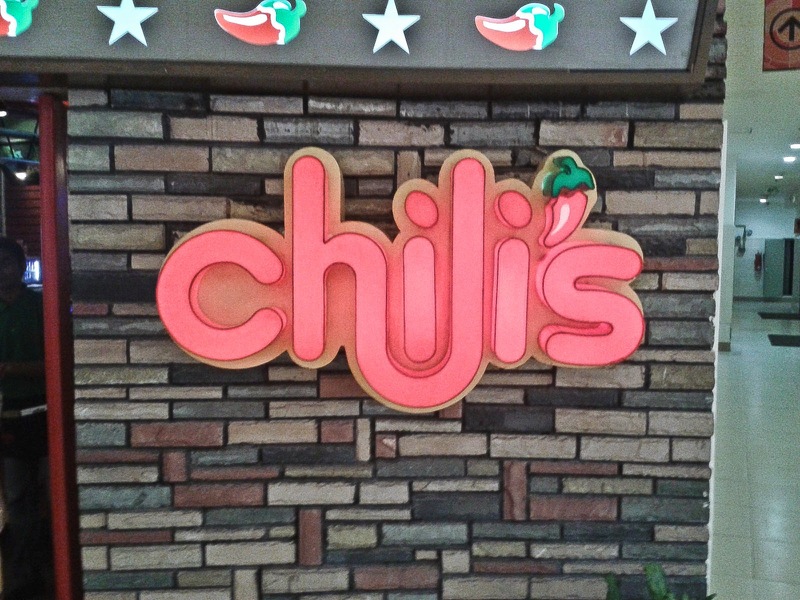 Chili’s Grill & Bar, the reputed American restaurant at Inorbit Mall, Hyderabad has introduced a special list of items in addition to their regular menu for a limited time. The theme of the new offerings can be broadly categorised into three flavors – sweet, smoky and hot. The drinks menu has also been augmented with the addition of seasonal watermelon drinks. 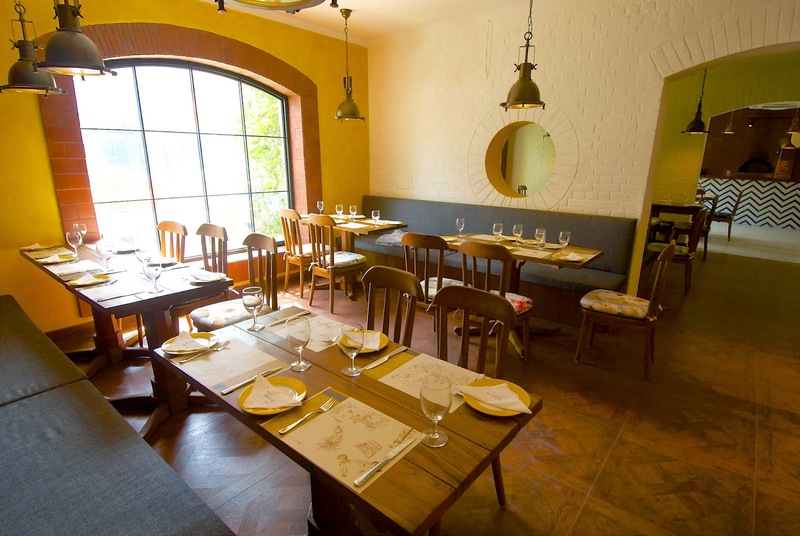 One of the most well known restaurants in Delhi, Olive Bar and Kitchen has a wonderful setting of a Mughal mansion turned into an al fresco Mediterranean restaurant. Invited for sampling their winter menu which was specially curated by Chef Sujan Sarkar, we were impressed with the european influence in the dishes, each having a distinct flavour worth dying for. 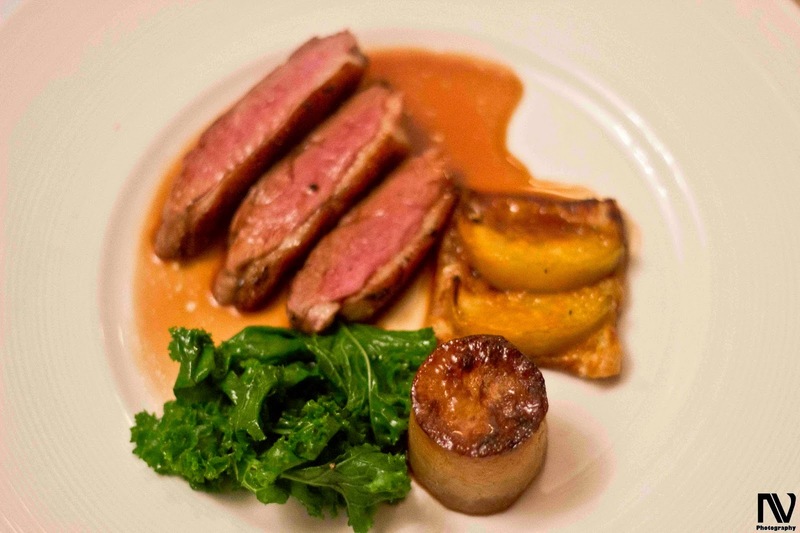 With Christmas fast approaching, the top restaurants in the city are preparing for the same. One of the ceremonial aspects of this preparation is the cake mixing session which is held in the month before. Olive Bistro organized a cake mixing ceremony and Sunday brunch in the beginning of November. 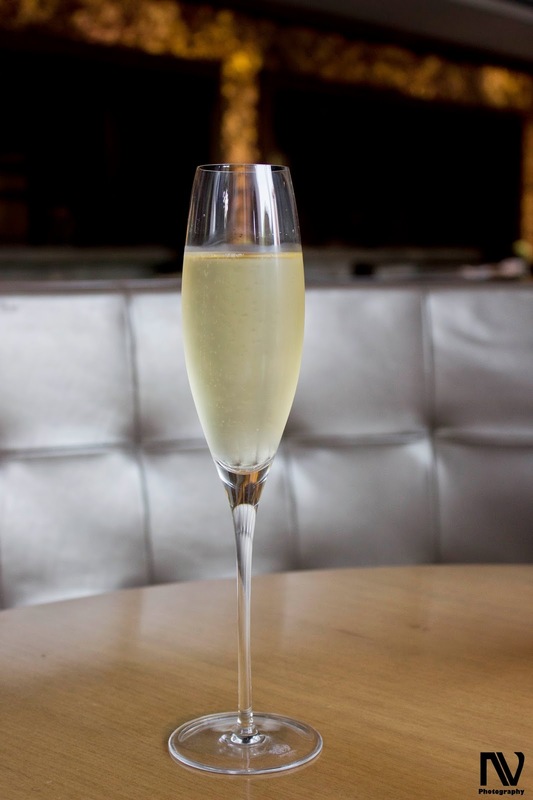 Harry's has come a long way from the quaint little bar in Singapore from its time of inception. With multiple outlets in and around Asia, Harry's looks to enthrall the customers with comfort bar food from all over the world and a smart concoction of drinks. Situated close to the IGI Airport, Delhi is Dusit Devarana, a majestic property with a calm and serene setting propagated by the lush greenery and water bodies running across it. Invited over to Kiyan, which is Dusit Devarana's 'Global Cuisine' restaurant, we got to taste some of Chef Nishant's signature dishes in the Far Eastern, European and Indian cuisine. The Fusion 9 group of restaurants (Deli 9, Fusion 9 and Coastal Spice Kitchen) have all been favorites of mine. So I was quite pleased when as part of the anniversary celebrations of Fusion 9, I received an invite to try out their Sunday brunch at Inorbit Mall. 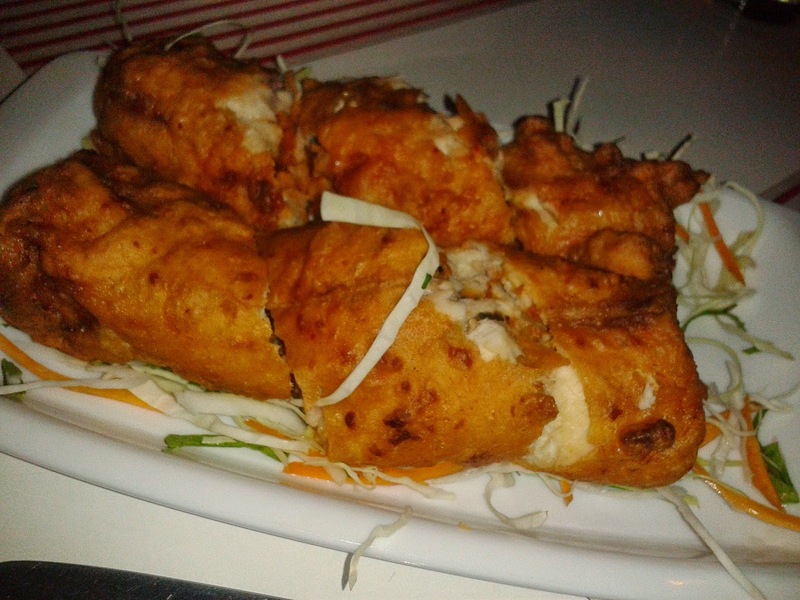 On the designated Sunday I landed up at the Inorbit Mall outlet with two food lover friends. 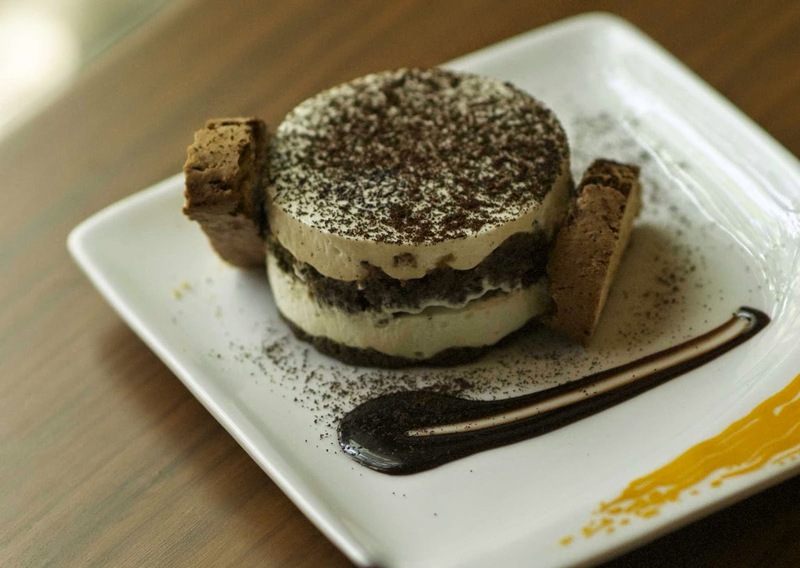 A lavish place opened by the father-son duo of Jiggs and Zorawar Kalra, Farzi Cafe introduces the concept of Molecular Gastronomy in India, made famous by scientists Nicholas Kurti and Herve This. 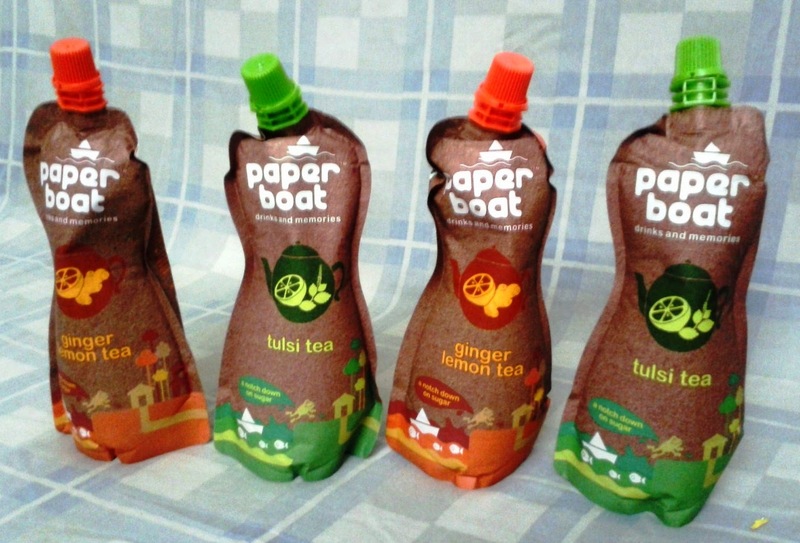 Though the use of science in food industry has been somewhat limited till now, it has yielded some surprisingly good results. Spherification, using of carbon dioxide, foams and liquid nitrogen can not only dramatically change a dish's appearance but can also change the flavour and texture. 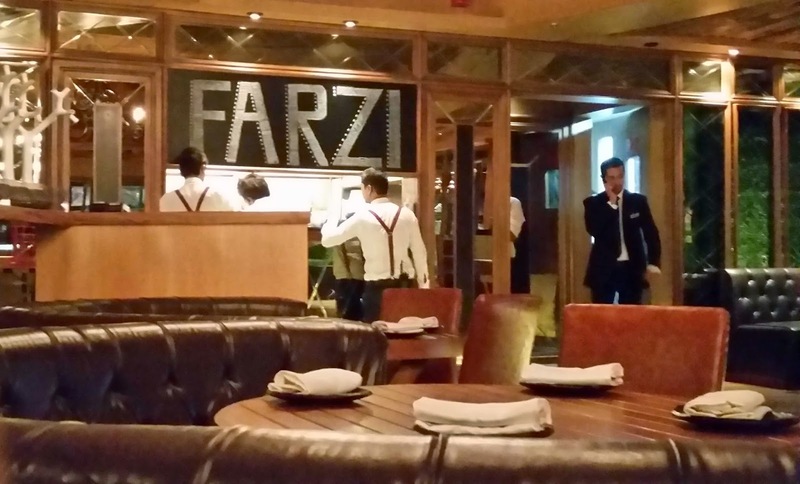 The name farzi means 'fake' and is an apt pun on their use of molecular gastronomy. Smoked Biryani House, a restaurant which has recently opened under the TAB (The Ancient Barbecue) banner, primarily serves the Hyderabadi cuisine, specializing in their dum style biryani. 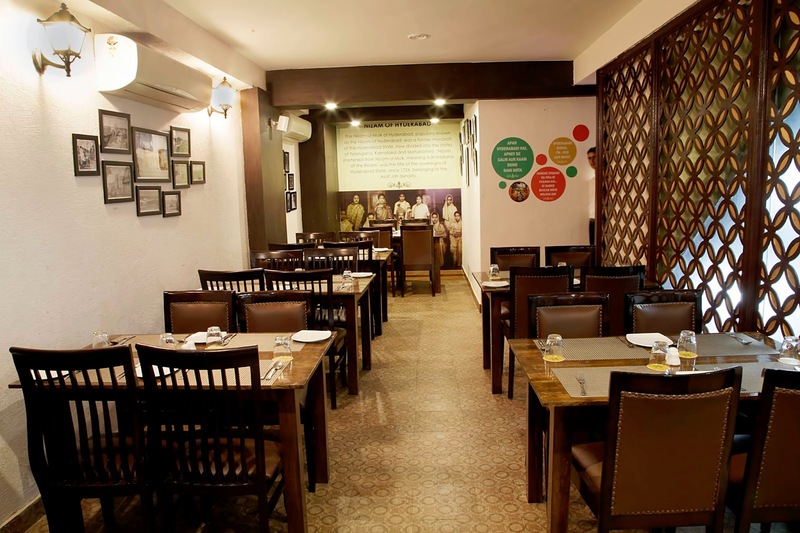 The two-floored restaurant is well lit and beautifully decorated with posters of short Hyderabadi limericks, photos of various places in Hyderabad and a wall sized photo of Osman Ali Khan of the Asaf Jah dynasty, the last Nizam of Hyderabad. 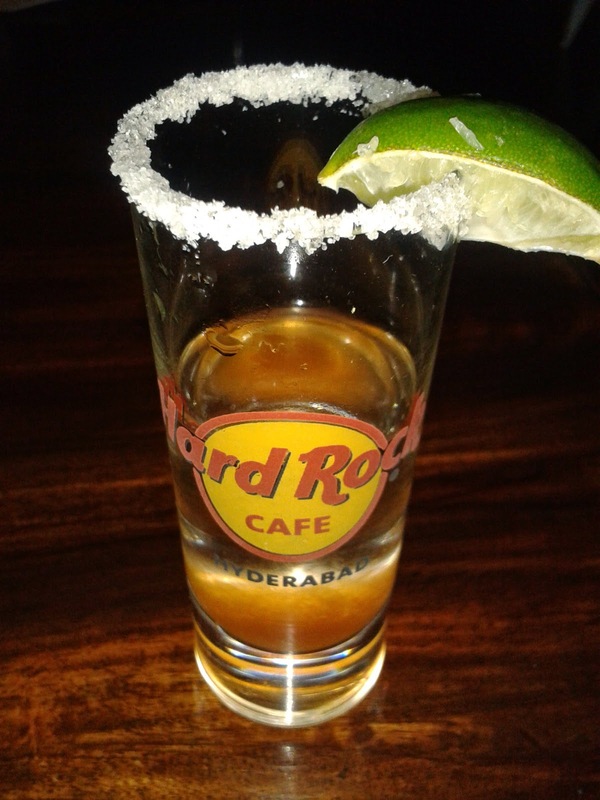 Come September, every year, Hard Rock Cafe at Hyderabad unveils their annual event ‘Mexican Fiesta’. The festival celebrating Mexican food and culture is celebrated for the entire month of September. As a part of the celebrations, a few food bloggers were invited to taste the offerings and provide their feedback. Sunday brunches have become extremely popular among the citizens of Hyderabad. After a hectic week and possibly a late night on Saturday, for many Hyderabadis, brunch is usually the first meal on Sunday. 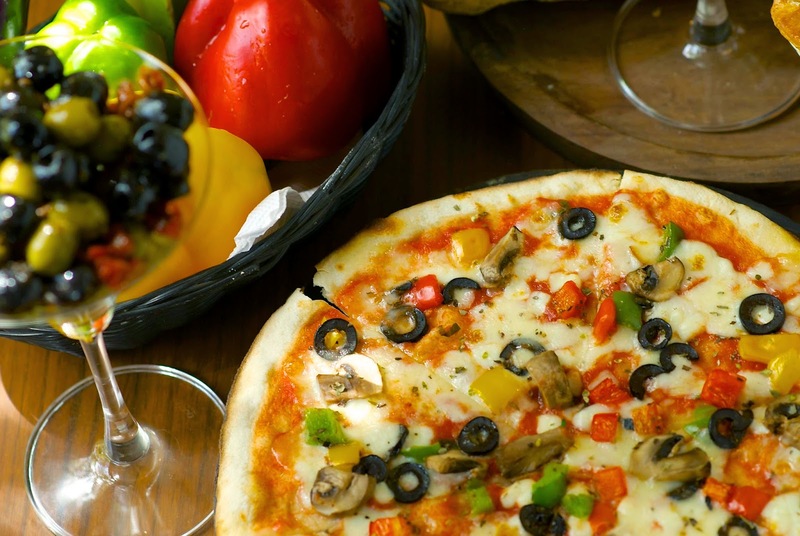 Prego, the Italian restaurant of Westin is one of the favorite destinations for the food lovers on a Sunday afternoon. The scenario for restaurants serving Bengali cuisine in Hyderabad has seen quite a bit of churn with new places opening up and the older ones closing down. 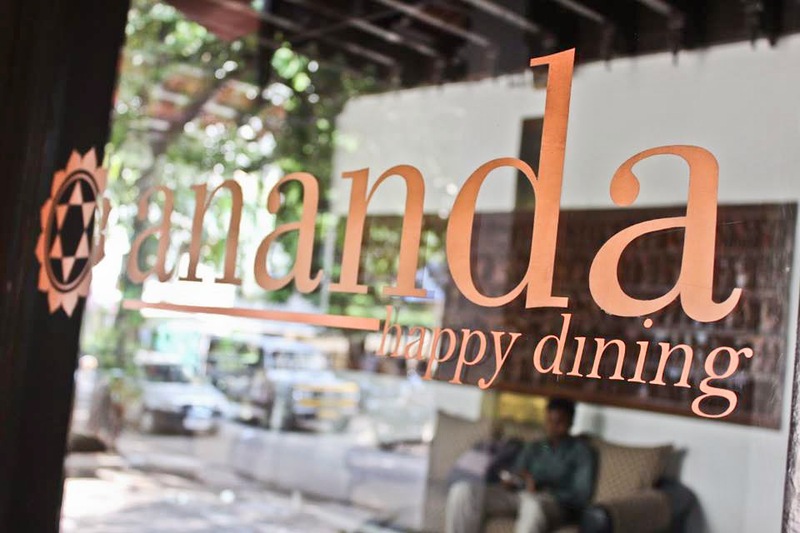 Nabanno is one of the newer Bengali restaurants in Hyderabad having opened its doors just before Durga Puja last year. In a short period this restaurant has made a name for itself not just among the Bengalis in Hyderabad, but also other lovers of Bengali food. The restaurant completes one year of its journey in September. The restaurant is in the third floor of a building in Nizampet X Road, Kukatpally. As you enter the restaurant, you cannot help but notice the tasteful decor. 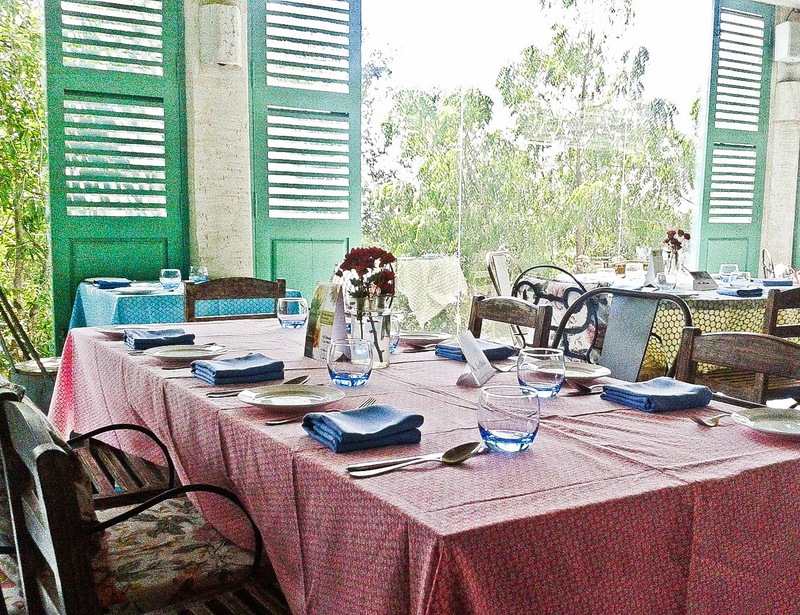 There is a sitting area modeled after the boithok-khana or drawing room of a traditional Bengali family. It has a lot of books for people to browse through if they have to wait for a table. In a corner, an old style gramophone is on display with old 33 rpm records. 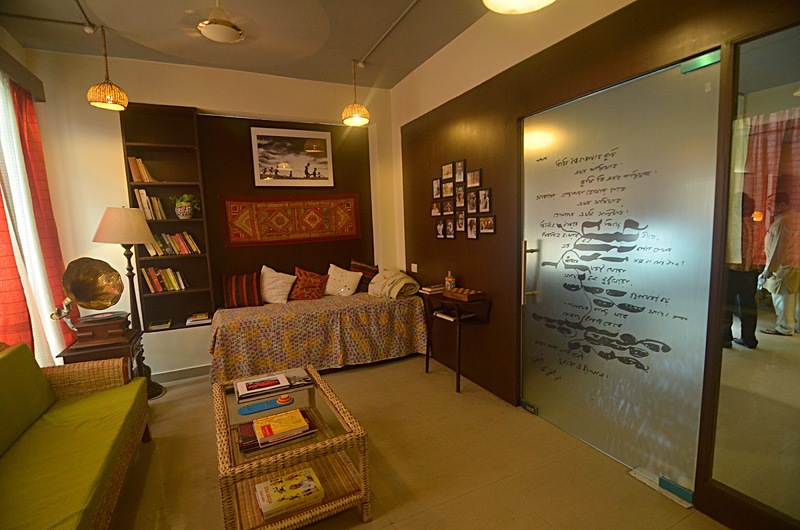 The glass door leading to the main hall showcases poetry from Rabindranath Tagore in his own inimitable style of handwriting. 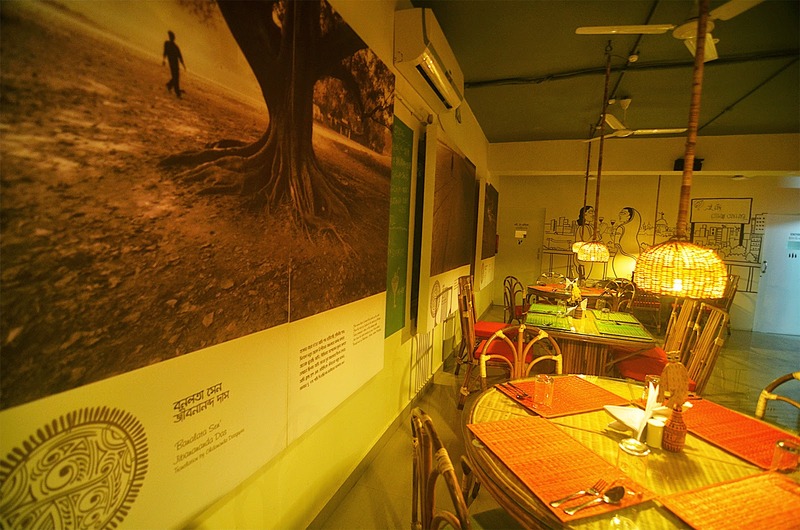 In the dining hall there are paintings and photographs on the wall bringing forth glimpses of Bengal. One side has a gallery for displaying photographs on Bengal and some eminent personalities from there, along with their quotes in Bengali. Ethnic decor with cane furniture, jute table mats and handloom cushion covers adorn the 36 seater restaurant. Soft lighting and artistically placed lamp shades render a cosy and warm ambience. As you wait for your food, have a detailed look at the menu. The menu is really innovatively designed. It also has interesting excerpts from old East Indian literature like Charjapad and Manasa Mangal – the excerpts related to food. You find out that Nabanno serves some uncommon items which are not normally available in Bengali restaurants – items like Fena Bhat (over boiled rice) with boiled eggs, Panta Bhat/Pakhal (overnight fermented rice), Peyaj Posto (onion with khuskhus), Marich bata and Shutki Macher (dried fish) Chochhori. To start, try their Marich Bata, which is a dish from Bangladesh, a paste of vegetables with chillies. It is sweet,spicy and goes well with hot steamed rice. For both me and my wife, our ancestors are from Bangladesh, and this dish tasted so much like the grandma’s home food from our childhood. Their Labda, the traditional Bengali dish made from an assortment of vegetables and panch-phoron is not to be missed. Now we mostly have labda with khichuri during the festivals. Here the labda was ghee flavored and tasted different. Again the hot rice played the perfect foil to it. 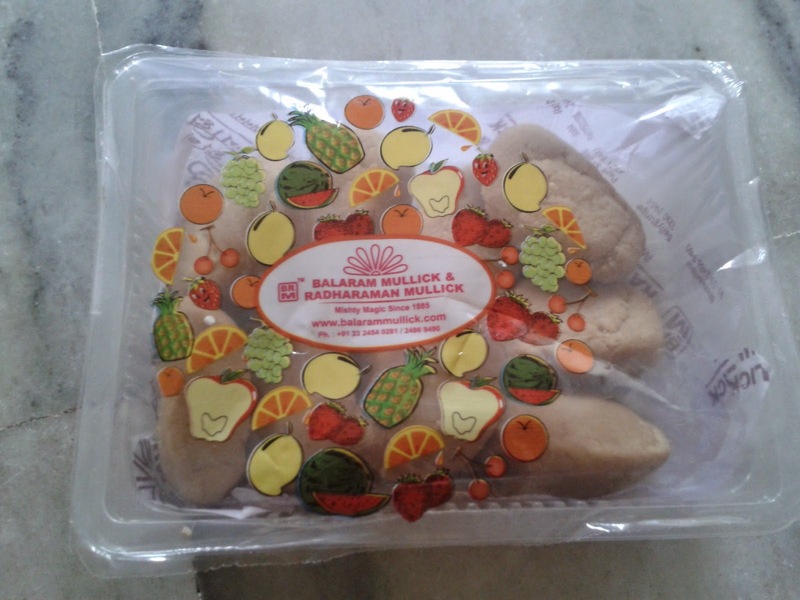 The shukto lovers can also try out their Chapor Shukto. A favorite dal here is masur, prepared in a very patla (dilute) fashion and garnished with split chilies and coriander leaves, the way it is prepared in Bengali homes. A dash of lemon added to it means that it made a fabulous combo with rice, and the two large daaler boras (pakoda). Nabanno also serves the popular Bengali Macherr Matha Diye Mug Daal (moong dal cooked with fish head). For vegetarians, you have the Bengali delicacies like Mochar Ghonto (banana flower), Dhokar Dalna (lentil cake gravy) and Begun Bahar (brinjals cooked in mustard sauce). The non vegetarian portion of the menu is extensive. You have a wide range of items ranging from fresh water fish, sea food and meat. The Rohu fish curry seems straight from your home kitchen. It was a light and non-spicy curry with papaya, cauliflower and daaler bori in it. To be savored with a dash of lime and a raw green chili. 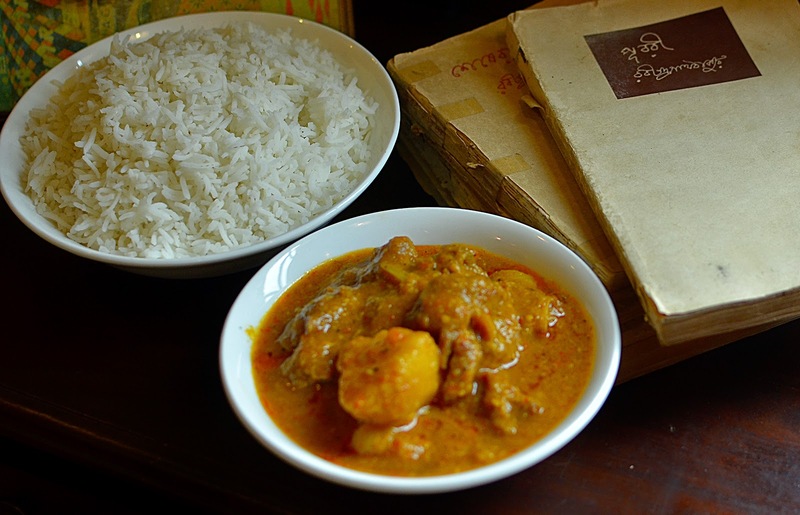 The Sorshe diye Pabda Mach has large sized fish cooked in mustard curry. Tyangrar Jhal is a spicy onion based gravy whereas the Rui Machher Kaliya is a thick curry cooked in curd and garam masala. 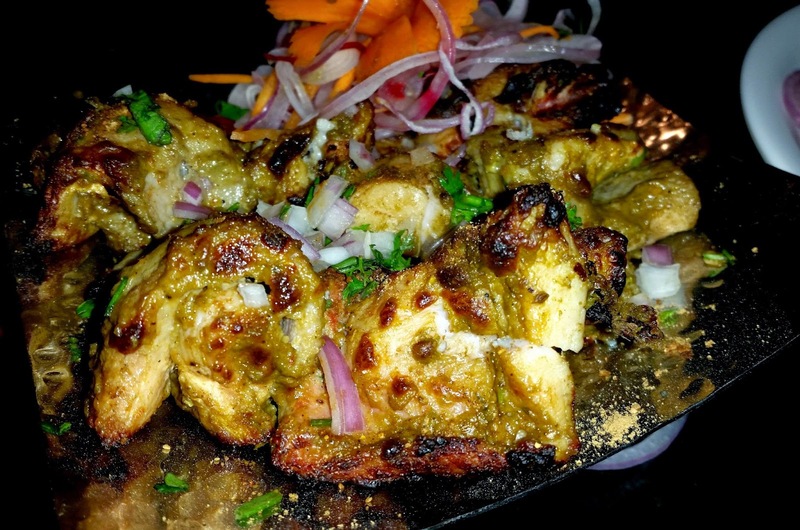 The chicken preparation is the standard Murgi-r Jhol cooked with onion, ginger and garlic. It is the standard fare we have in the normal invitations. For mutton lovers go for their Bata Moshlar Manghso prepared with authentic spices. Nabanno makes a delicious Banglar Mishti Pulao to go with these dishes. The Chatni (chutney) of the day can be from mango, pineapple or tomato. Among the dessert their Malpoa is a hot favorite. 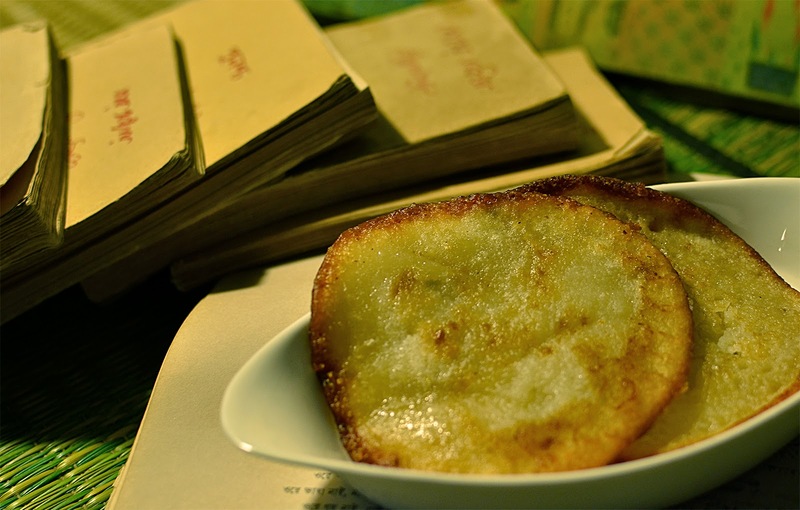 The Chaler Payesh has a different recipe where they add grated coconut to taste different from the traditional way. 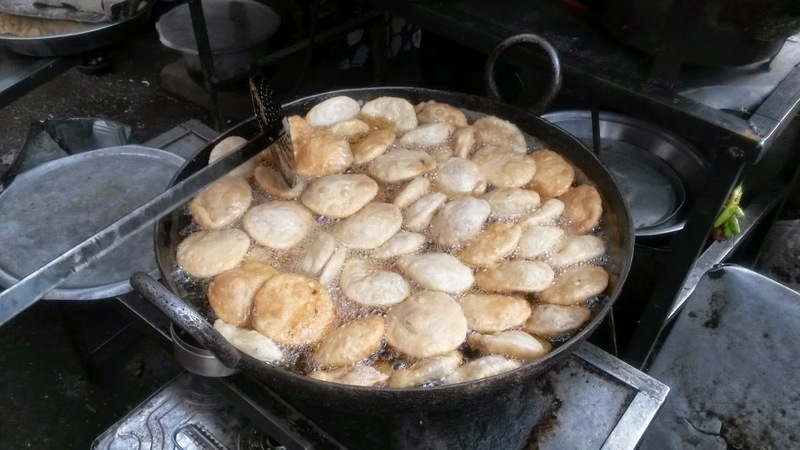 They also make their soft and fluffy Rosogollas in house as well as the signature Gokul Pitha and Patisapta. 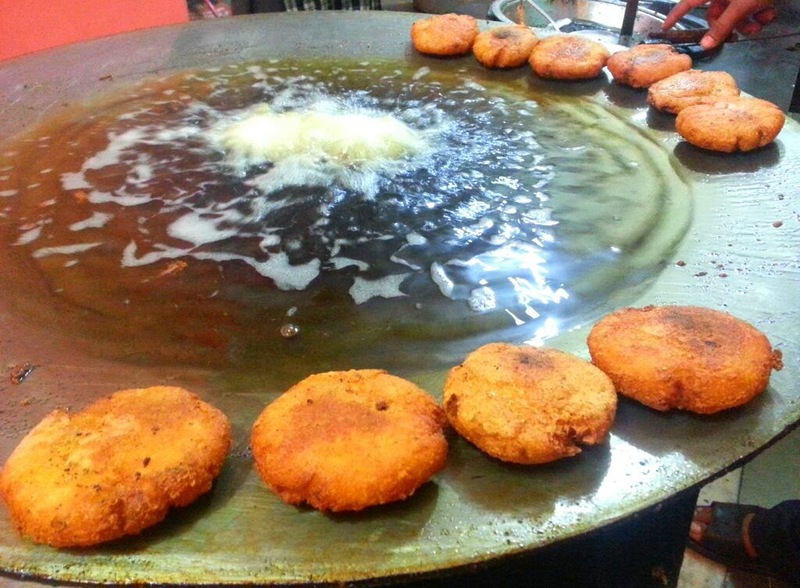 Currently, Nabanno has an unlimited buffet in the weekends called “Shoni-robir Mahabhoj”. The buffet has a huge spread. Right from starters like Beguni or Kumro Bhaja, you have three vegetarian dishes such as Mochar Ghonto and Chapor Shukto, at least three fish preparations, and chicken. Misti pulao and rice are available to go with the dishes whereas the Luchis are served on the table. 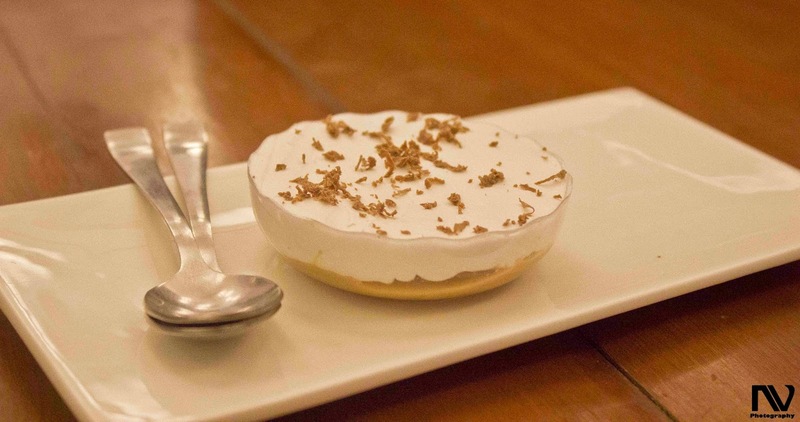 The range of desserts normally includes Payesh and Malpoa. The buffet is priced at Rs 599 plus taxes. Subhasish and Paramita, the couple who run the restaurant along with their partner Abhijit are very passionate about the restaurant as well as the need to serve authentic Bengali fare here. 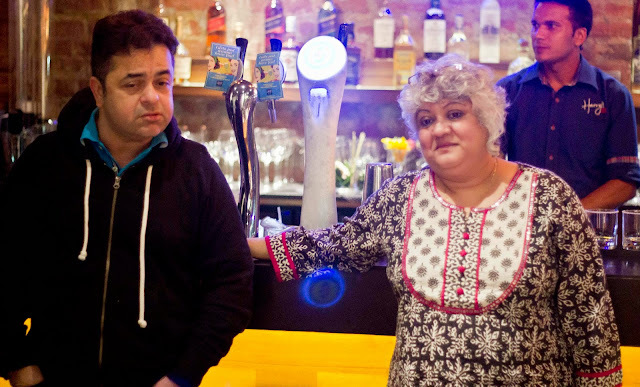 They especially take care of the non-Bengali clientele patiently explaining the nuances of Bengali food. 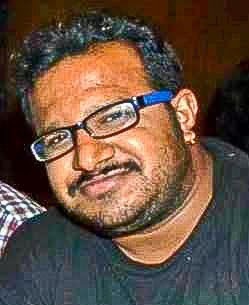 Subhasish himself has designed the interiors of the restaurant. The best thing I like about this place is that you almost get a piece of Bengal - not just food, but a glimpse of its music, literature, paintings, motifs as well as traditional art of rural Bengal. 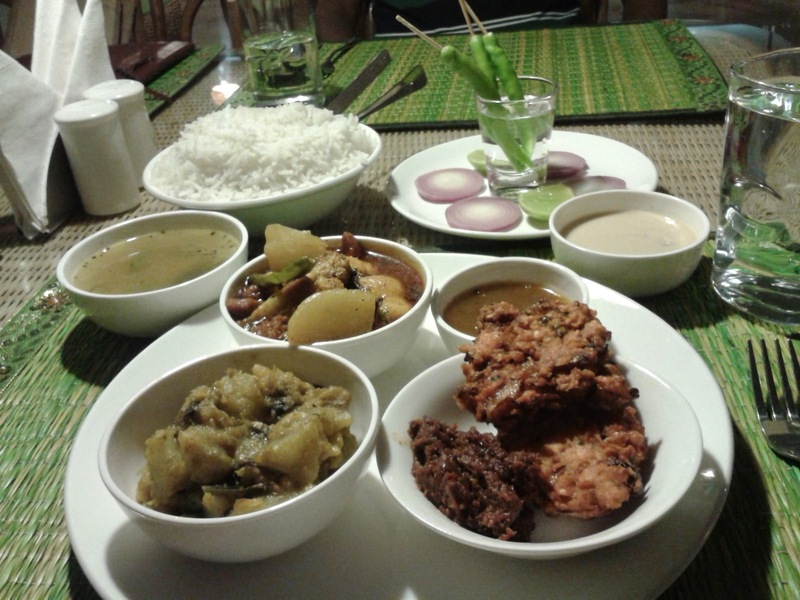 To celebrate their first birthday, Nabanno will host a Bengali Food Festival from 12th-15th Sept. The menu will have quite a few new items as well as some some of their popular delicacies. Address: Nabanno, 3rd Floor Plot 1 and 2, Sardar Patel Nagar, Nizampet X Road, Kukatpally, Hyderabad. It is next to the Nizampet X Road petrol pump in the same building which houses Domino’s in the ground floor. 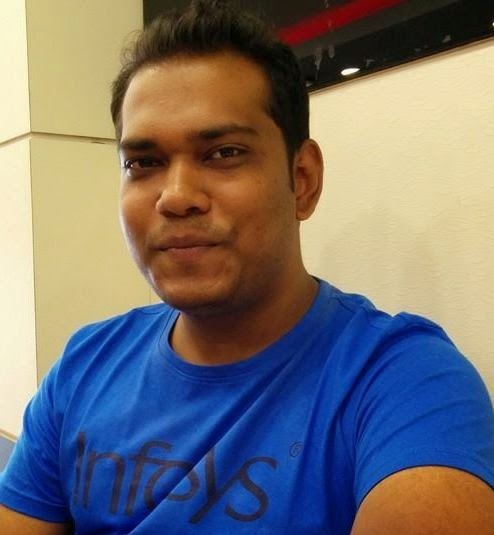 Ashis Nayak, a much travelled food enthusiast from Hyderabad, has a penchant for exploring new cuisines. 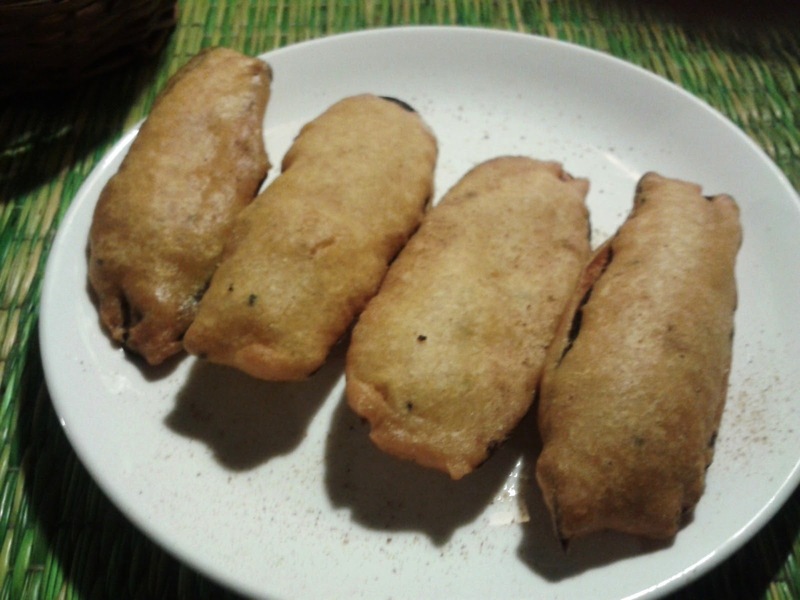 Back from his recent visit to Vietnam, Ashis provides an insight about the Vietnamese cuisine. Vietnamese cuisine is known all over the world for its use of extremely fresh ingredients and all flavors packed in a single bowl. 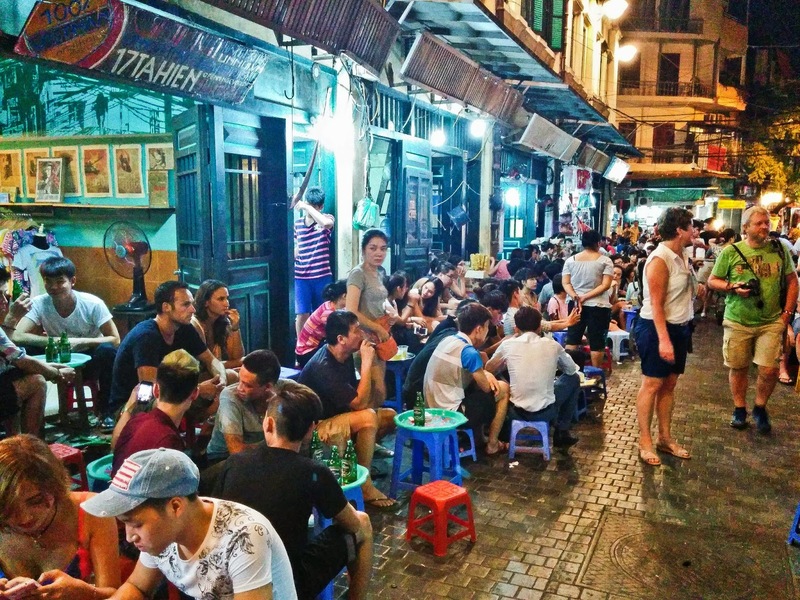 I had the first person insight into the Vietnamese culture and cuisine while backpacking through the streets of Vietnam specially Hanoi, the street food capital of Vietnam. 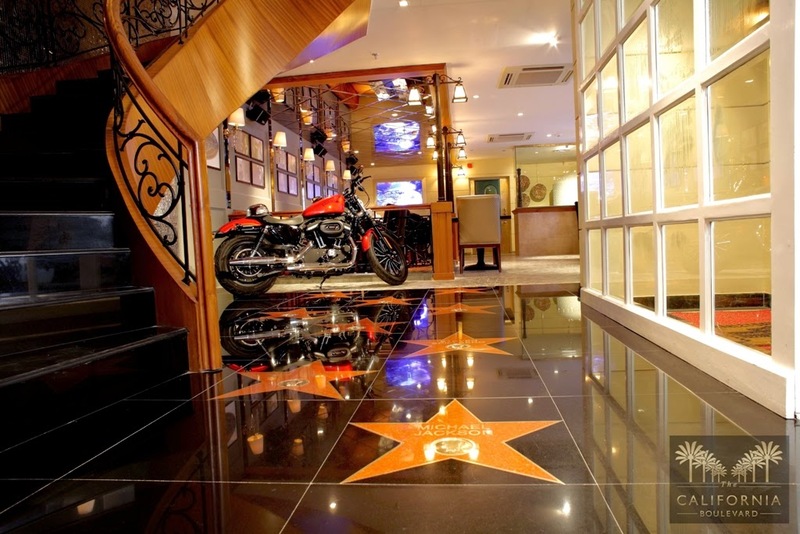 A two floored restaurant, next to the Rajouri Garden metro station, The California Boulevard welcomes you with open arms in a grand style with red carpets and the Walk of Fame. Set after the iconic American landmark of Hollywood, they have a Harley Davidson put on display at the entrance, which has become a great photo spot for all the restaurant goers. Invited to taste their wonderful menu, Chef Karen prepared select dishes from the 11 different cuisines that they serve. 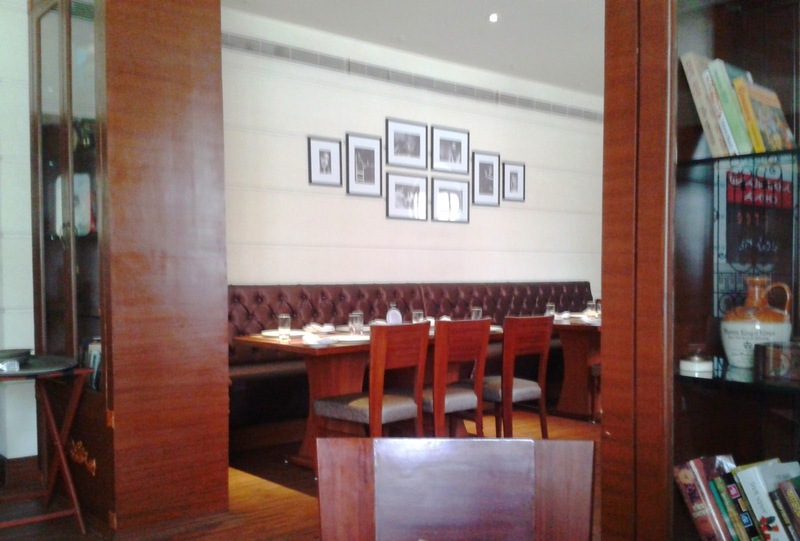 For people who may not be familiar with the name, Oh Calcutta is possibly the most well known Bengali restaurant chain in India, with its presence in almost all major Indian cities. In Hyderabad, Oh Calcutta operates from very close to my residence in Begumpet. As a result it has become a regular haunt for me whenever I feel like trying special Bengali recipes. Chandni Chowk is one of the oldest and busiest areas of Delhi. Though it was traditionally built as a traders market, with merchants selling their wares during the ancient Mughal period, over centuries it has also turned into a foodie's paradise. Housing many famous eateries like Natraj’s Dahi Bhalle, Chaina Ram and Paranthewali Gali - a street lined with parantha shops, it is mighty close to the kebab joints near Jama Masjid and thus formed an ideal location for a food walk.